So here we are on day 2 of our big Disney adventure and today we have spent the day at Animal Kingdom. We are up early and accessed the extra magic hour and trust me it was worth it, we got to the Kilimanjaro Safari nice and early not only avoiding the queues but seeing some incredible sights. 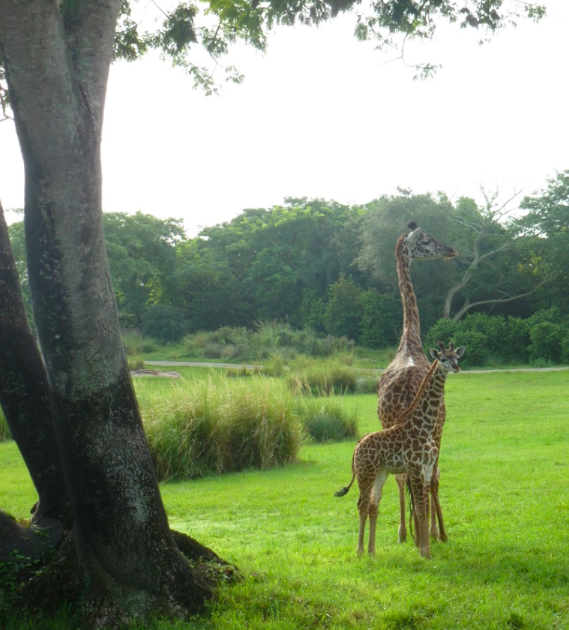 Here is one of the photos we took from our safari. 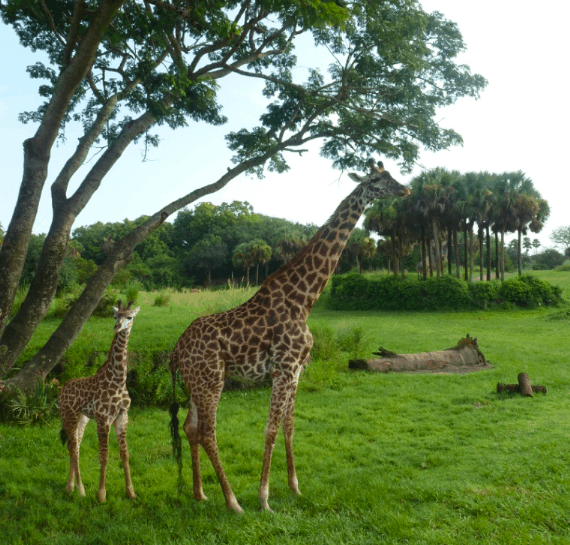 I love giraffes and that baby is so adorable. I would love to have went through the Animal Kingdom and to see it all. aren’t giraffes marvellous creatures? so majestic; almost hard to believe they exist. great shot.